We all know the saying, “a little goes a long way”, but new microlending firms are putting a spin on this idea by allowing lenders to loan as little as $25 to give entrepreneurs in marginalized communities a hand up. Global Goods Partners has joined with both JoinFITE and The Hoop Fund to support this growing world of microlending. Both companies believe in the idea that by connecting people through lending, poverty can be alleviated and a path to a better life can be forged. However, each of these companies goes about this task in different ways. The Hoop Fund is on a mission to build a more connected marketplace. Indiv iduals who lend with the Hoop Fund can give to a project directly or opt fo r one of the company’s “bundle” packages, which allows lenders to finance a chosen project and get great deals on products. That’s where Global Goods Partners comes in! 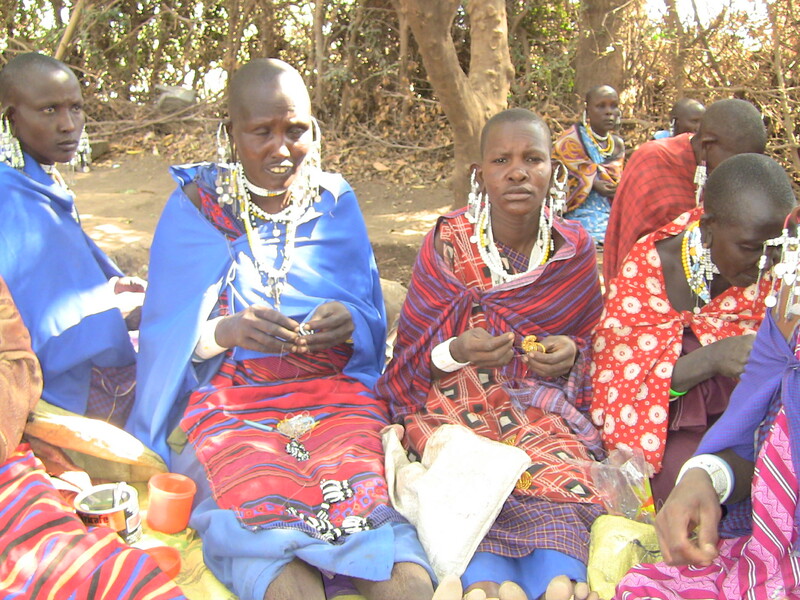 Maasai Women Development Organisation in Tanzania creates beadwork jewelry and décor for Global Goods Partners. By partnering with the Hoop Fund, lenders who give money to this project with be both financing the initiative to provide medical kits to these Maasai women and buying a beautiful beadwork bowl produced by the group. A true win win! JoinFITE takes a different approach and concentrates solely on women entrepreneurs. The company mirrors Global Goods Partners’ idea that the empowerment of women has a ripple effect and that by providing small loans to women, whole communities will benefit. If you have just a little to spare, microlending is a fantastic way to make your money go a long way!